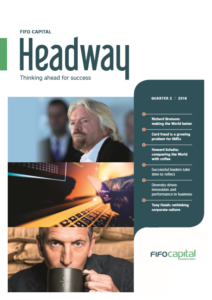 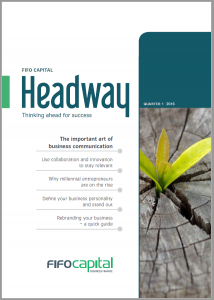 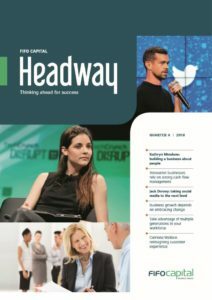 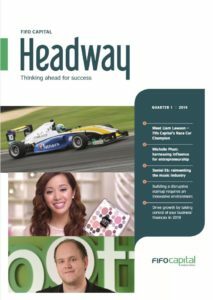 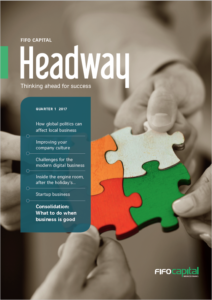 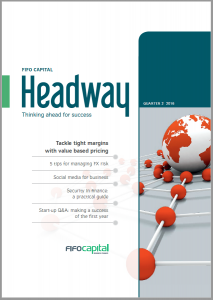 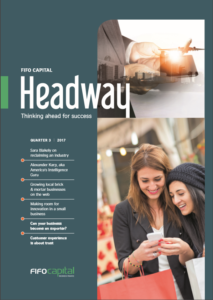 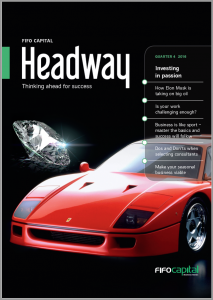 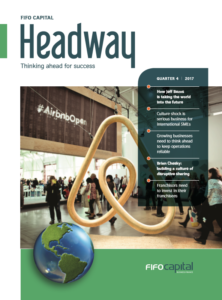 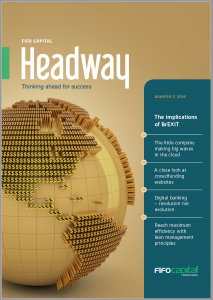 Headway Magazine is Fifo Capital’s 32-page quarterly online publication packed full of business insight, observation and tips. 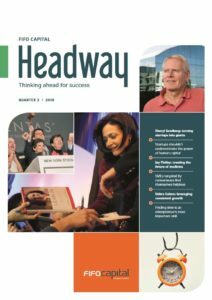 Inside, we look at techniques to best manage clients, local impacts from global change, tips to protect your intellectual property, and smart ways to manage your business finances. 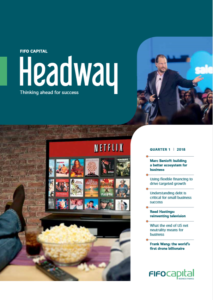 Click on an issue below to view and download.